The bad news is that we don’t have any Havanese puppies in the nursery at the moment. The good news is that we will soon. Stay tuned. In the meantime please visit our Past Havanese page to oooo & aaaahh over some of the puppies that we have shared our home and hearts with over the years. 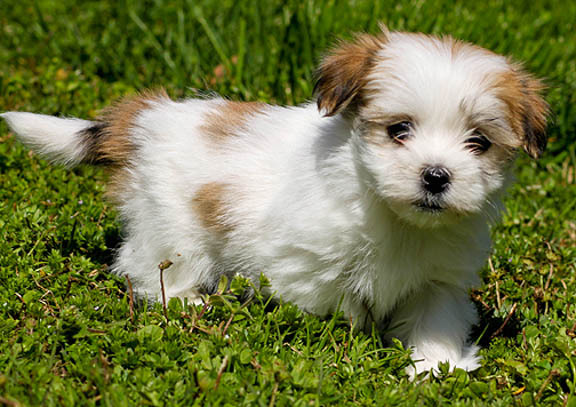 Would you like to be the first to know when we have new Havanese puppies? Join our Havanese mailing list below for updates and pictures whenever there’s “activity” in our nursery.